At advoli™ we strive to innovate and drive new industry trends. For many companies this is a process that carries a lot of monetary risks, time allocation and resources, creating a barrier to entry when trying to innovate in the digital signage industry. 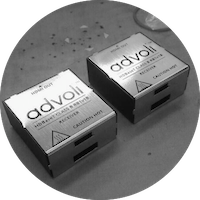 advoli™ is here to help reduce the innovation barrier and drive industry change. We are the bridge between your business needs and ideas and the technical implementation. Our staff have been working in the IT industry for many years, we walk the talk, and have developed our own products as proof. You can rest assured that we are more than capable to take care of your research and development, product concepts and prototypes, the strenuous testing and eventual commercial manufacturing. 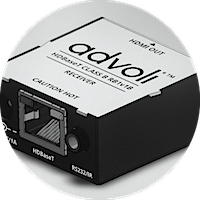 Our core specialty is using HDBaseT™ and IP technologies in new novel ways for signal management. Our staff speaks fluent English, are highly educated, and are located in Asia close to manufacturers to minimise any miscommunication and to be hands-on with any development. 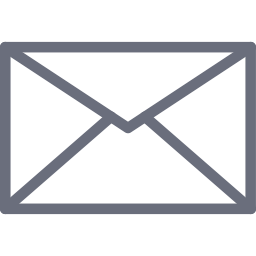 For more details on the process flow for our ODM services please continue to read below. The first step in the process to commercialise your idea is for us to mutually set the scope of the project. This involves us obtaining an understanding of what it is that you would like to achieve and then develop an action plan on how to do so. If you are new to technology development this will most likely involve some consultative services from our side. 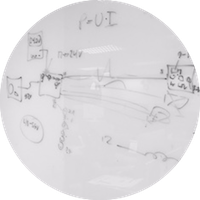 After scoping of the project, we will start the ideation process of developing your product. This is a combined affair that is done in consortium with the client to ensure the best outcome. Ideation involves, divergent exercises such as brain storming and idea generation, organisational processes such as connecting ideas and sorting ideas, converging processes such as prioritisation and refinement of ideas and finally emerging with a selection of concrete ideas that can be commercialised. When we have come up with a commercial idea(s) the next step is to take that abstract idea and make it into a more tangible visible idea to more effectively know what the end product will look like. In most cases this involves a rendering of what the end product will look like. 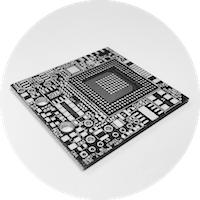 In addition to the visual aspects mention above, technology products also have internal components that need to be either designed or sourced such as PCBs, displays etc… Sourcing is the easiest part however designing PCB is complex and lengthy, especially so if the objective is to have a high density design. Think of it as the architectural drawings for a building, inclusive of all the electricity, piping and decor. When the design aspects are complete, we develop prototypes. In ideal scenarios Step 2 only takes place once, however with PCB designs it is necessary to usually run multiple prototypes to check a list of items to allow for the idea to go to manufacturing. The prototyping is done to not only see the physical product, but also to do functional testing, regulatory testing, environmental exposure such as heat and vibration, and do PCB layout optimisation among many other items. You may have a product that works the way you want it to work, however if you want to ship it and sell it in certain geographies and industries we will need to go through extensive testing and revisiting prototypes until the standards are met. After all of the testing has been completed and regulatory aspects have been passed. It is necessary to streamline the manufacturing of the product(s). We can assist in the manufacturing of your product with our local partners in Taiwan. It is unusual to find small to medium scale manufacturers that are capable of doing everything from pcb manufacturing, pcb assembly, case manufacturing, customised heat synchs and packaging design and manufacturing as a one stop shop. Therefore we make it easy for you and do it all with our partners, so you do not have to worry about the details behind the scene. Taiwan has strong IP protection and a strong manufacturing base so you do not have to worry about theft of ideas. So what differentiates us from everyone else? We are experts at our industry niche, so we know how to do it right. We only have one focus and therefore do not actively pursue ODM services in a broad range of industries as we do not depend on it to run our business. We are not cheap, but we enable you to sleep soundly at night knowing your idea and product is in safe hands with serious IP protection and delivered with high quality. We only take on projects we believe can be commercialised by you.